In an effort to save time and trees, Oldfields’ registration has gone digital! In order for the girls to have a successful and safe school year, all General Registration forms and Health Forms are due by July 15. We know it’s a lot of information – but we are here to help you every step of the way! Contact Admission@OldfieldsSchool or 410-472-4800 with any questions. Please be sure to click on all 6 buttons below to make sure you have submitted everything that applies to your individual situation. 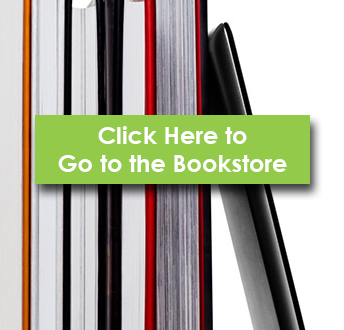 The Follett Virtual Bookstore opens July 24 for purchase of books and class materials. Follett is Oldfields School’s official source for textbooks. Every order placed through our official online bookstore, www.oldfieldsschool.bkstr.com, supports Oldfields School and our students.